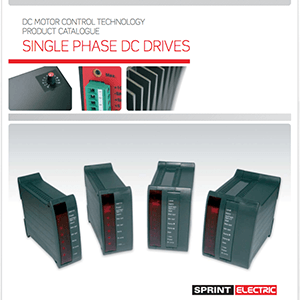 Sprint Electric produce a wide range of low cost, open chassis-mount DC Drives, suitable to control DC motors up to 11kW. 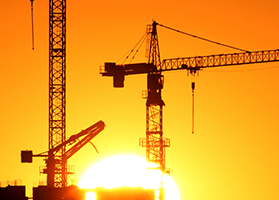 The 370/400/800/1200/1600i/3200i/3600XRi analogue DC Drives provide a huge variety of design options, from low cost non-isolated 1Q drives through to 4Q fast-response speed & torque control drives. The Open Chassis-Mount DC Drives provide a more advanced 1Q option for motors rated up to 3.7/4/8/12/16/32/48A output current (0.55 up to 11kW motor power). The 370, 400, 400i, 800, 1200, 1600i Open Chassis-Mount DC Drives are available with 110-240VAC input as standard (3200i has 240-415VAC input as standard) and a 30-60VAC low voltage option providing 24 – 48VDC output. All models except the 370 feature the Sprint micro analog processor which provides many user benefits normally only seen in expensive “high end” products. 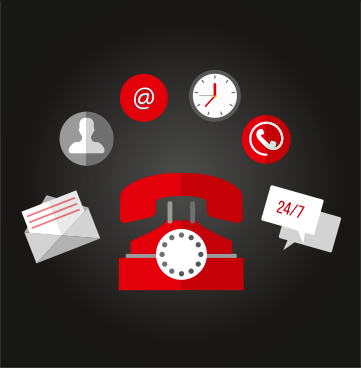 The Sprint micro analog processor allows for cost saving solutions by meeting the users exact requirements and enhancing process performance. The Open Chassis-Mount 3600XRi DC Drive is designed to meet the most demanding of process line applications. The advanced 4Q regenerative drive allows motoring and braking in both directions of rotation. 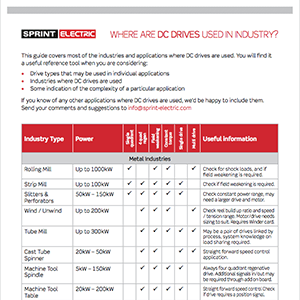 Sprint Electric 3600XRi DC Drive provides an option for motors rated up to 36A output current (9.5kW motor power). 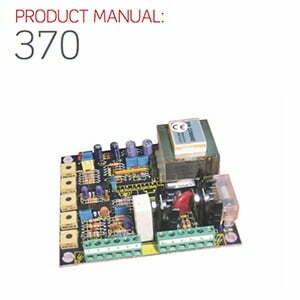 The 3600XRi is available with 110-240VAC (1ph) and 240 – 415VAC (2ph) inputs across the range and both low voltage input options of 30-60VAC and 24-48VAC providing 18 – 48VDC output. Small footprint speed controller for permanent magnet or shunt wound motors up to 1.8KW. Non-isolated. 1Q. Up to 12A output. Small footprint speed controller for permanent magnet or shunt wound motors. Non-isolated. 1Q. Up to 12A output. Low voltage 24V-48VAC option providing 18-38V DC output voltage. Small footprint speed controller for permanent magnet or shunt wound motors. Non-isolated. 1Q. Up to 12A output. Low voltage 30V-60VAC option providing 24-48V DC output voltage. 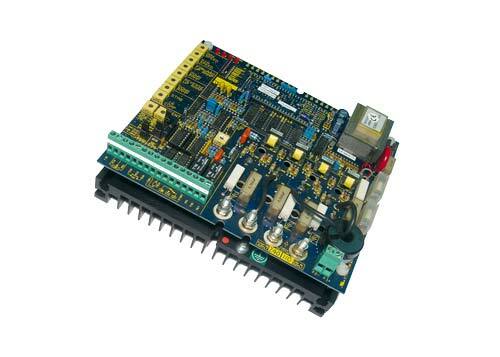 Small footprint speed controller for permanent magnet or shunt wound motors up to 2.2KW. Isolated. 1Q. Up to 16A output. 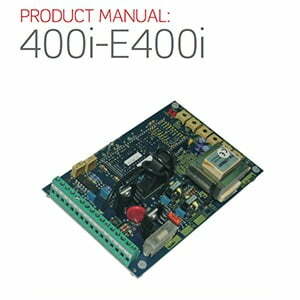 Small footprint speed controller for permanent magnet or shunt wound motors. Isolated. 1Q. Up to 16A output. Low voltage 24V-48VAC option providing 18-38V DC output voltage. 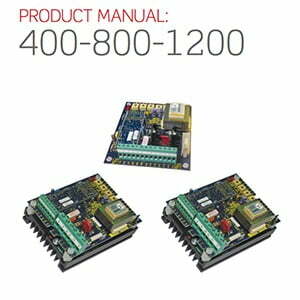 Small footprint speed controller for permanent magnet or shunt wound motors. Isolated. 1Q. Up to 16A output. Low voltage 30V-60VAC option providing 24-48V DC output voltage.